Norse Warrior™ is a 30 line 5 reel online video slot which is now available at Bet 365 and powered by WMS Gaming. 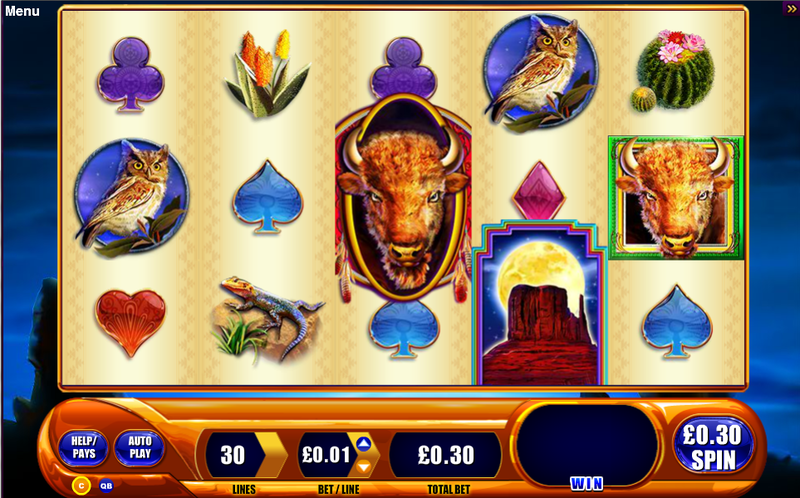 The latest released video slot is based on the historical Norse men of Scandinavia and the images are of the Norse Warrior, fighting implements, horse and numerals. 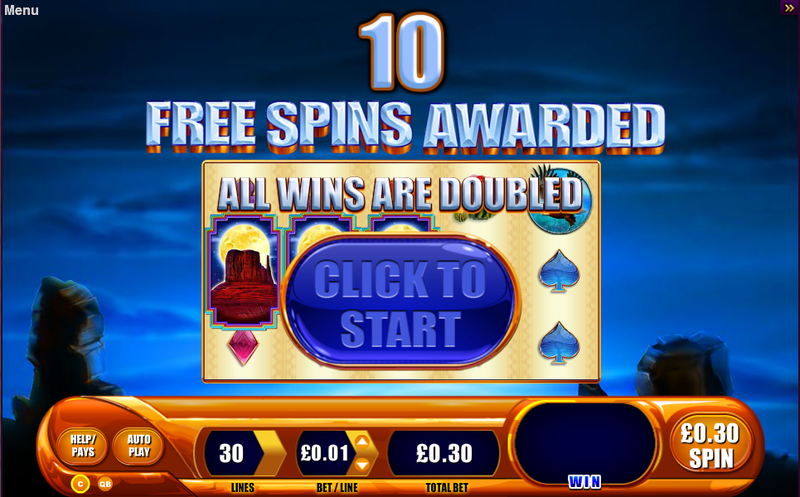 There is a free spins bonus, called the Norse Warrior Feature and there are also stacked symbols, the Norse Warrior is the wild and only appears on reels 2, 3 and 4, it substitutes for all symbols except the scatter symbol. The free spins are triggered by 3 or more of the Emerald Scatter symbol, and players will receive 10-25 free spins respectively with a 2 times multiplier. The free games can be retriggered. Play Norse Warrior now at Bet 365 Casino!